Hello, all! 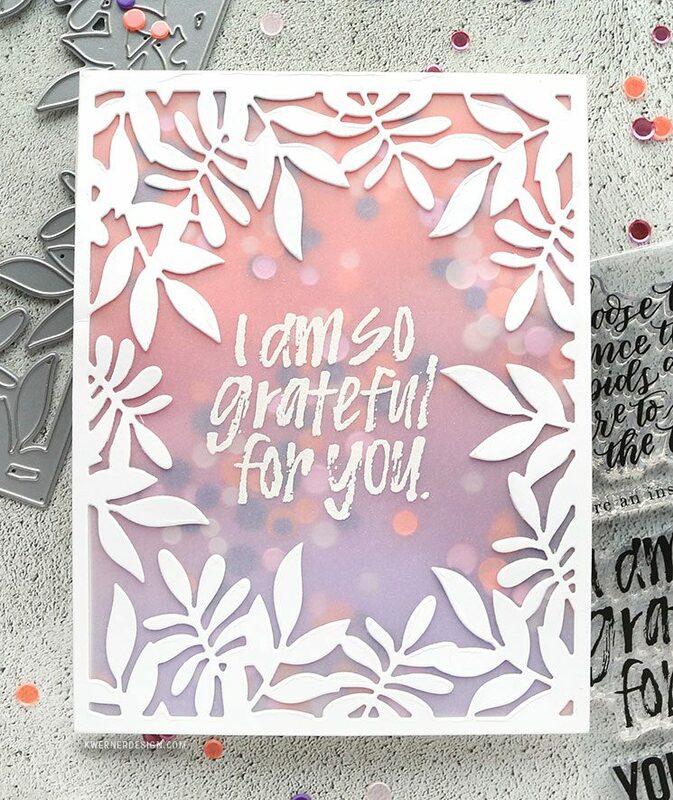 The newest Simon Says Stamp release just barely hit their shop, so I thought I’d share an easy vellum shaker card featuring new dies, stamps, and sequins from the release! You can see the entire release HERE, too. 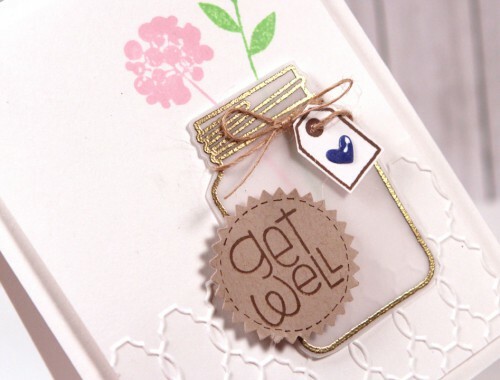 First I diecut some white cardstock using the Leafy Frame die. Then I adhered the diecut to a piece of vellum. I also stamped and white embossed a greeting from the new Uplifting Sentiments stamp set on the center of the vellum with the leaves framing it. The background was ink blended using three colors of Distress Oxide Ink: Ripe Persimmon, Picked Raspberry, and Wilted Violet. I then applied thin foam adhesive to the outer edge of the backside of the vellum piece. I sprinkled some of the new Hawaiian Sunset Sequins Mix over the vellum, and then pressed the ink blended background piece onto the foam. This sealed in the sequins. I adhered the entire vellum shaker piece to a white card front. Be sure to check out the entire new release over at Simon! Thank for stopping by!